American Pancake: Rain, Rain Go Away- Hear "Boots Dry" by Tommy Santee Klaws from 'Into The Brine"
Rain, Rain Go Away- Hear "Boots Dry" by Tommy Santee Klaws from 'Into The Brine"
I am currently in Flowery Branch, Georgia and it has been raining a lot lately. Besides the leaky soft top on my 92 Miata I have been trying to keep dry myself. 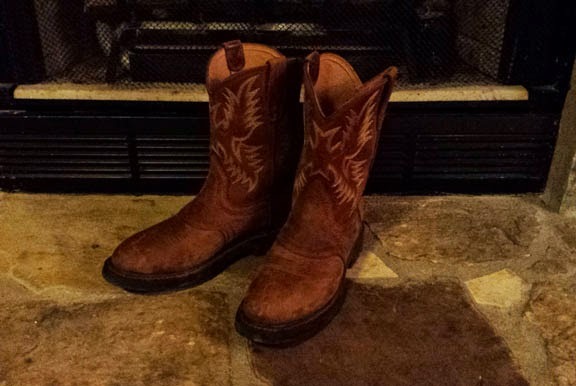 Good to keep your boots dry as well so this song by the always engaging, emotionally stirring Tommy Santee Klaws from the "Into The Brine" album seems appropriate. Check out "Boots Dry" and the rest of this collection of sonic art pieces.